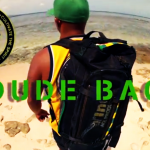 Fokai Product Development: Fokai DUDE BAG! 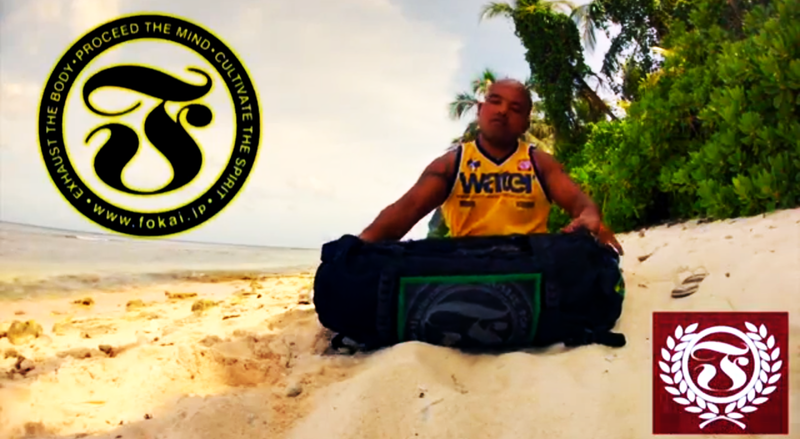 This bag was inspired as a workout bag and kept in mind the martial arts and jiujitsu competitor. All over the bag there are rubber grips for workouts for the seasoned competitor or for the chelu in need of a nice workout on the beach. With next level pocketing system. Mesh pocketing, large zipper pocketing system, and small side pocketing. Part of the dude bag, it is reinforced with a strapping system. 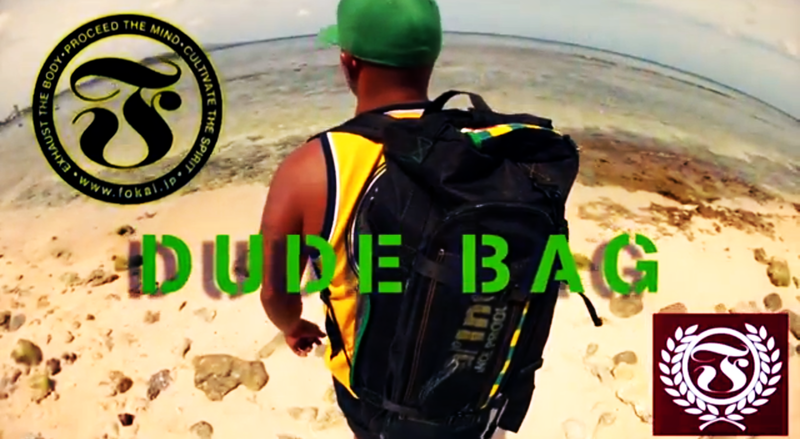 It can be used as a gym duffle bag, backpack, or your daily travel “dude” bag!